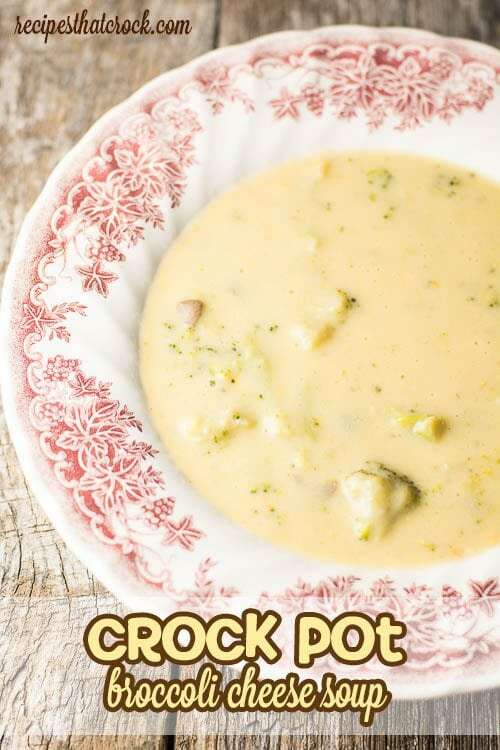 Tried and True Soup Recipes - Recipes That Crock! Brrr! It is COLD outside! Not only do we have a ton of snow, we are having record low temperatures. 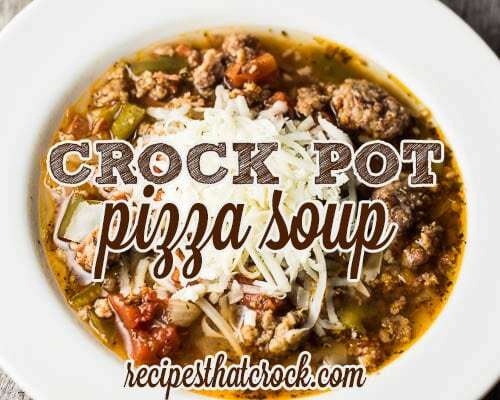 There is nothing better to warm you up than a nice bowl of soup. 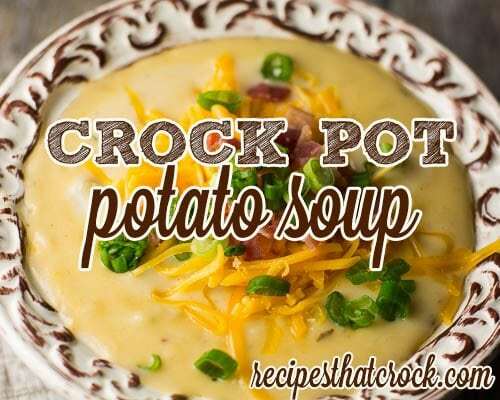 So we have rounded up our Tried and True Soup Recipes to help you out! 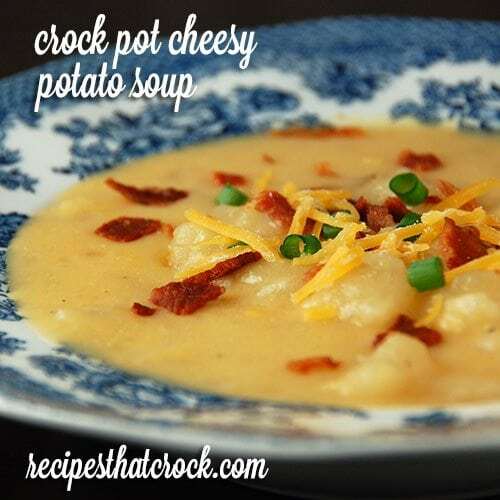 Below are some of our favorite soup recipes that are so yummy we can’t help but make them over and over again. 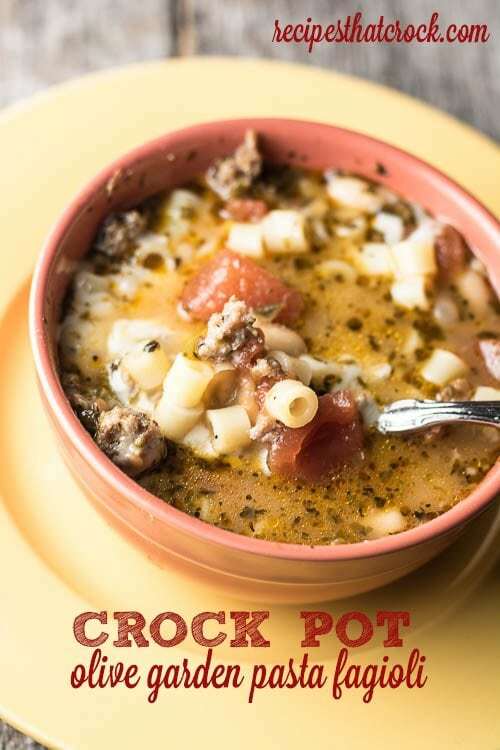 You are sure to recognize some as old favorites and some that are sure to become and instant family favorites. 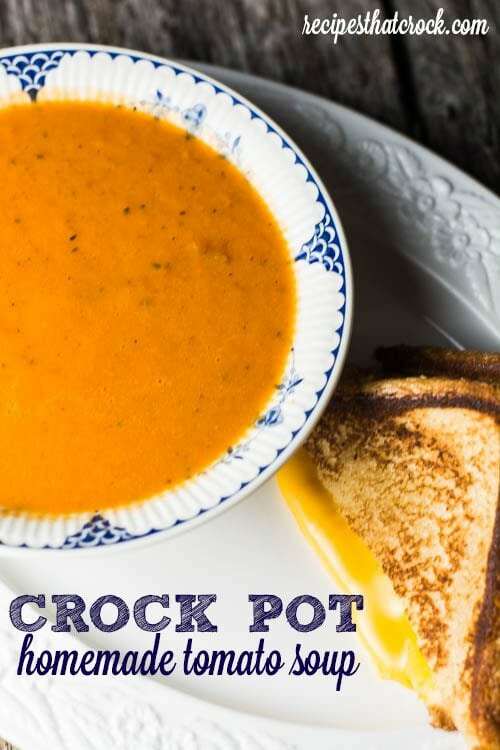 Throw on one of these great recipes, cuddle up with a warm blanket and a good book or movie and enjoy a winter day from the coziness and warmth of your home!